DC had tons of merchandise lined up for Batman Day. 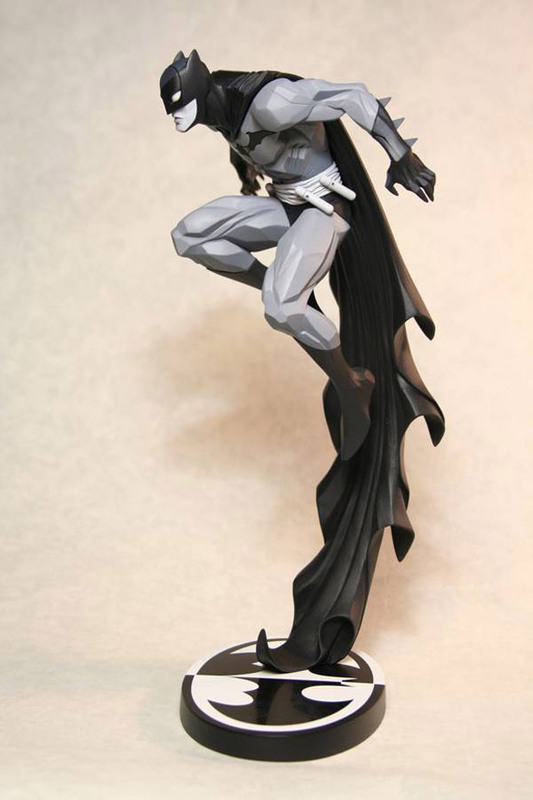 My pick goes to the latest Batman Black and White statue, which was sculpted by none other than Jonathan Matthews. 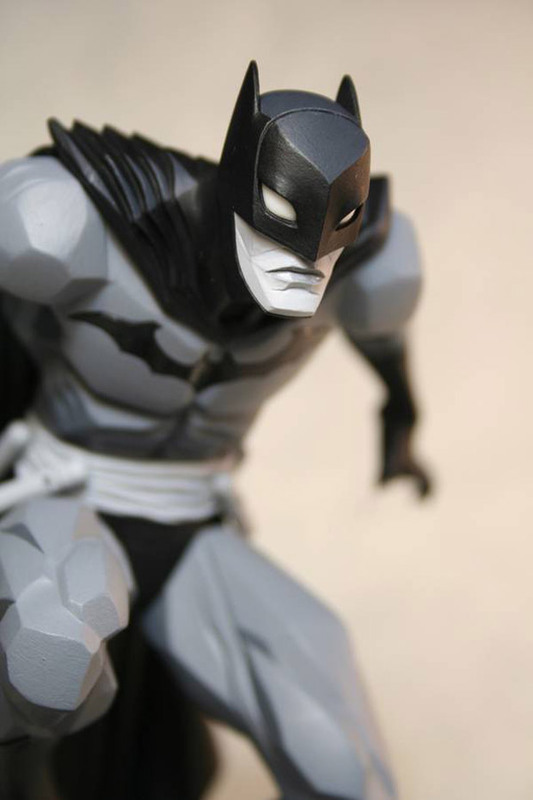 A veteran sculptor and action figure designer, Matthews has created many DC Collectibles figures, including the Batman Black and White statues based on the work of Amanda Conner, Jae Lee and Rafael Albuquerque. 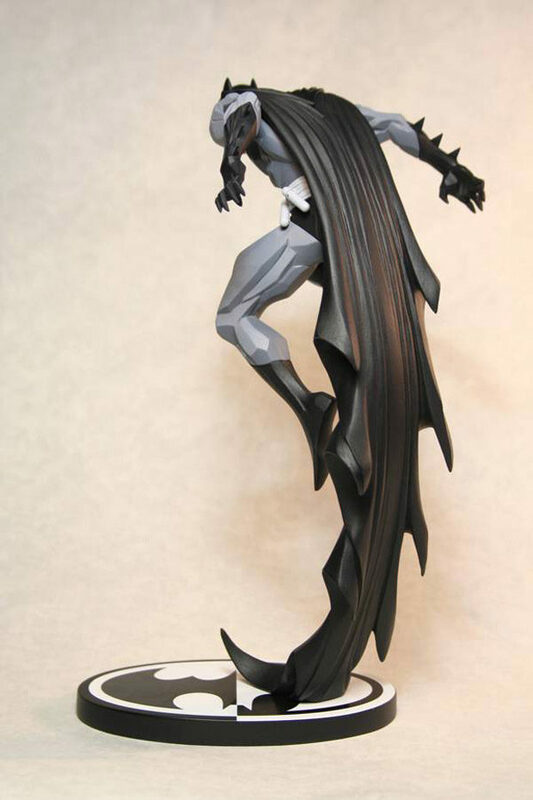 Now he’s sharing his take on the Dark Knight. 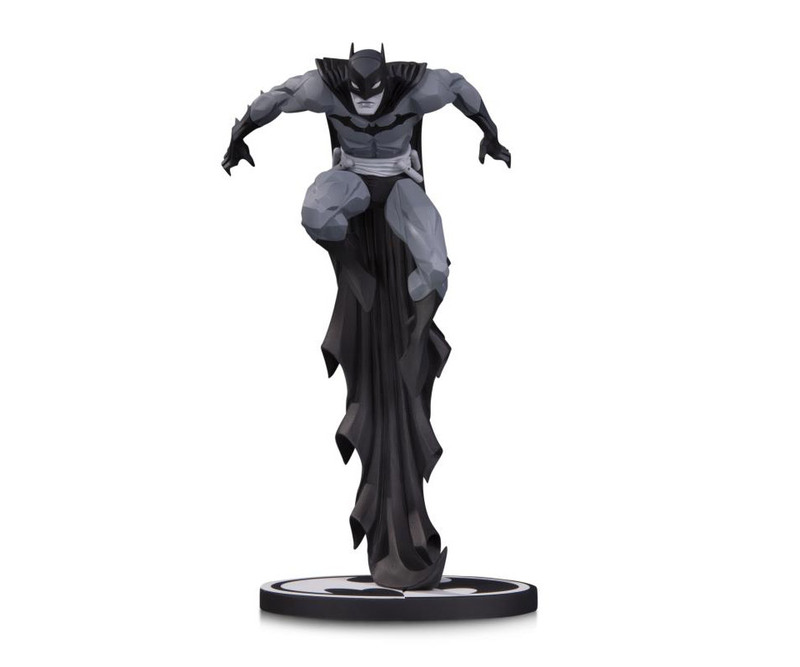 The 7″ tall statue has a sweet contrasting design. 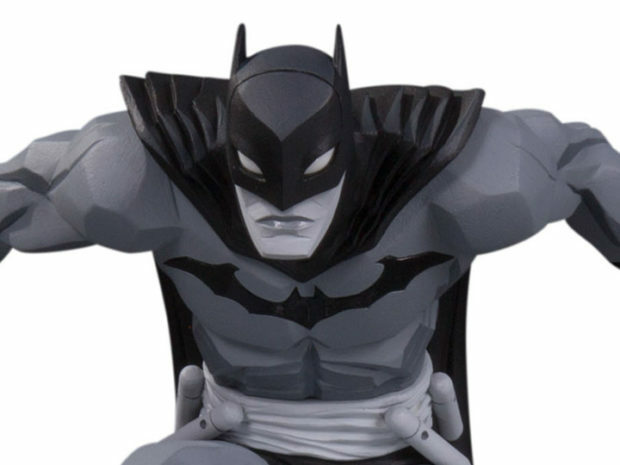 Batman’s body is sharp and chunky like a rock, while his cape is smooth and flowing, extending like a blast of wind and propelling Bats upward. 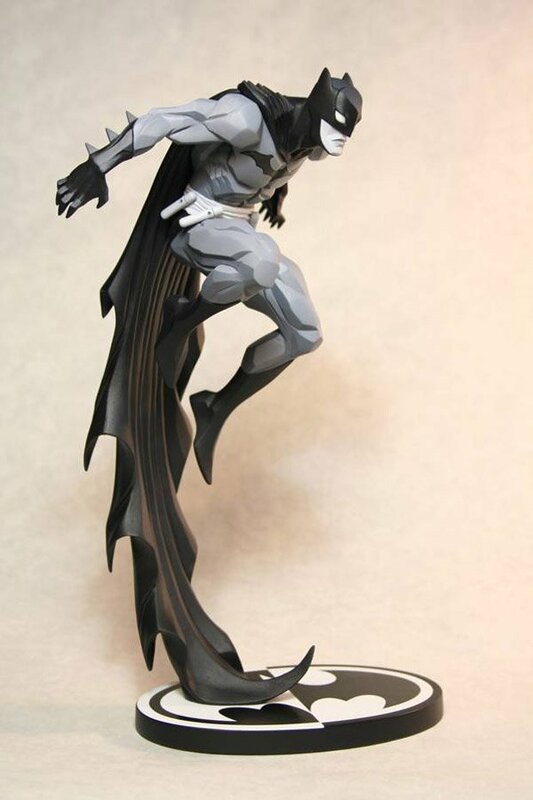 You can pre-order the statue now from BigBadToyStore for $70 (USD).